As a local partner of Schenck, Seltrade is responsible for all Sales & After Sales support services including Complete Installation & Commissioning, Annual Calibration, Maintenance & Training for all Schenck Machines in the Middle East. Seltrade’s affiliate company Allied Mechanical (AMA), established in 2007 in Dammam – Saudi Arabia, is our main division that offers complete Schenck service support for the Middle East region. 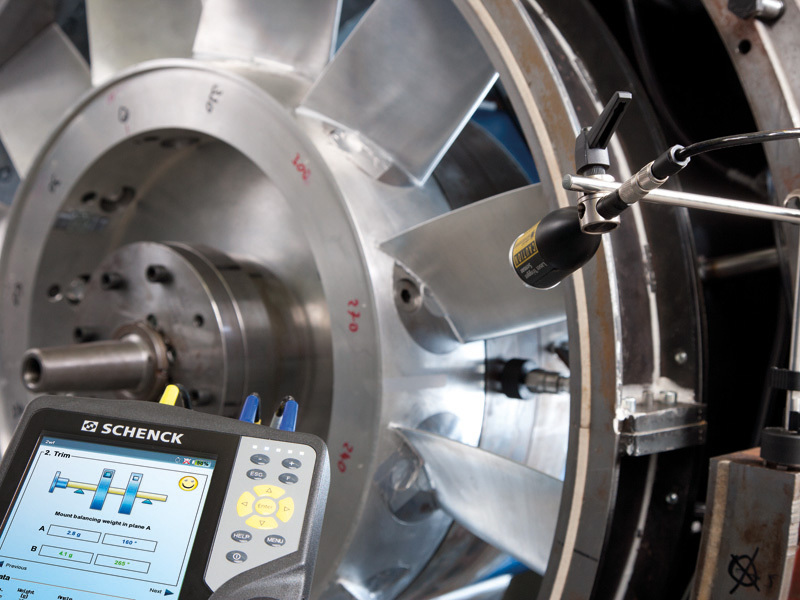 Schenck stands for over 125 years of quality and innovation in balancing and diagnosis technology. With over a century of technical development, Schenck today is the world market leader in Balancing and is already a global supplier to all major industrial players for their balancing needs, providing balancing solutions through an international network of Subsidiaries and representatives. Schenck has service centers worldwide with over 200 service specialists for fast and professional service providing 24-hour service hotline for fast and reliable assistance. 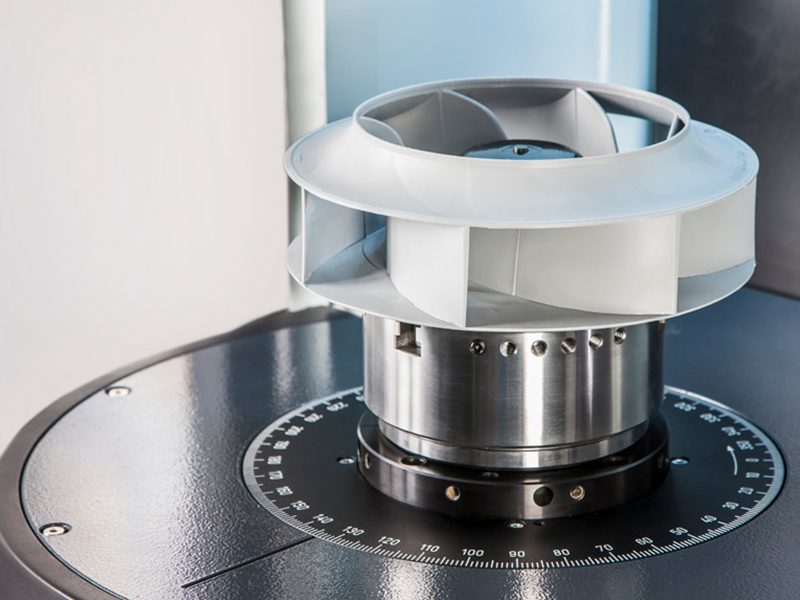 ♦ Fans, Impellers, Blowers etc.